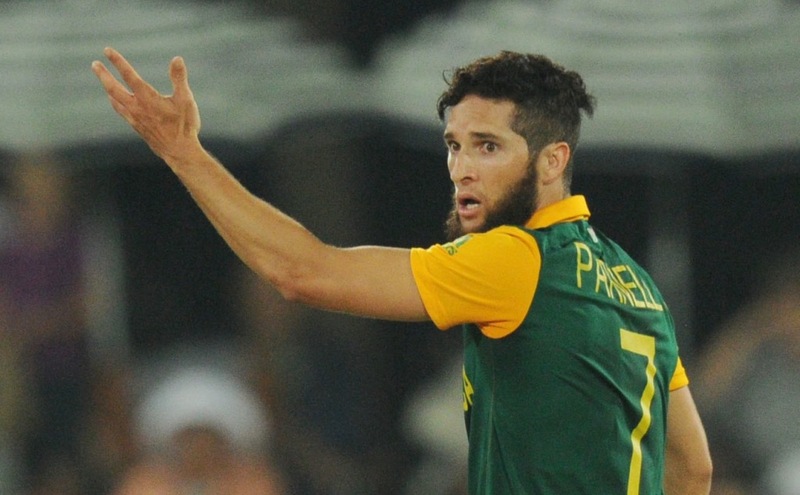 Chief among them are forgotten all-rounders Wayne Parnell and David Wiese as well as Dolphins batsman Khaya Zondo. Zondo was part of the T20 and ODI squad on last year’s tour to India, but was controversially overlooked when JP Duminy got injured for Dean Elgar, who was not part of the squad. Elgar will captain SA A against England and also open the batting. Hardus Viljoen, who made his Test debut at the Wanderers, will also want to show his effectiveness in the 50-over format. While he has the pace, he will have to concentrate on his economy rate by not leaking too many runs. His consistency will be key, something he struggled with in his first Test. Theunis de Bruyn and Dane Vilas will also want to prove a point, while Aaron Phangiso will want to put his recent sanction by CSA behind him with a reminder of his value. Qaasim Adams and Andile Phehlukwayo will make their South Africa A team debuts in the one-day tour match. Proteas coach Russell Domingo has already confirmed Kagiso Rabada and Morne Morkel will not play in all five ODIs against England, which means there will be opportunities for other players to play. ‘Qaasim and Andile have both done well in the franchise limited overs competitions and this is their opportunity to show what they can do at the next level,’ Cricket South Africa’s selection convener, Linda Zondi, said. 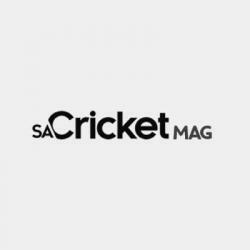 South Africa A: Dean Elgar (Titans, capt), Qaasim Adams (Titans), Theunis de Bruyn (Titans), Reeza Hendricks (Knights), Wayne Parnell (Cape Cobras), Aaron Phangiso (Highveld Lions), Andile Phehlukwayo (Dolphins), Dane Vilas (Cape Cobras), Hardus Viljoen (Highveld Lions), David Wiese (Titans), Khaya Zondo (Dolphins).